Director-General cites "significant national security risks"
The Government Communications Security Bureau (GCSB) has blocked proposed plans for Spark New Zealand to use 5G equipment from Huawei, citing “significant national security risks”. The damning verdict comes after the telco giant notified Andrew Hampton - Director-General of the GCSB - in accordance with the requirements of the Telecommunications Act 2013, of its proposed approach to implementing 5G technology on the Spark mobile network. Following negotiations, the Director-General has informed Spark that he considers the proposal to use Huawei 5G equipment in Spark’s planned 5G RAN would, if implemented, "raise significant national security risks". "Spark has not yet had an opportunity to review the detailed reasoning behind the Director-General’s decision," a company statement read. "Following our review, Spark will consider what further steps, if any, it will take. "While we are disappointed with this decision, we are confident that the decision will not affect our plans to launch Spark’s 5G network by 1 July 2020, subject to the necessary spectrum being made available by the New Zealand Government." 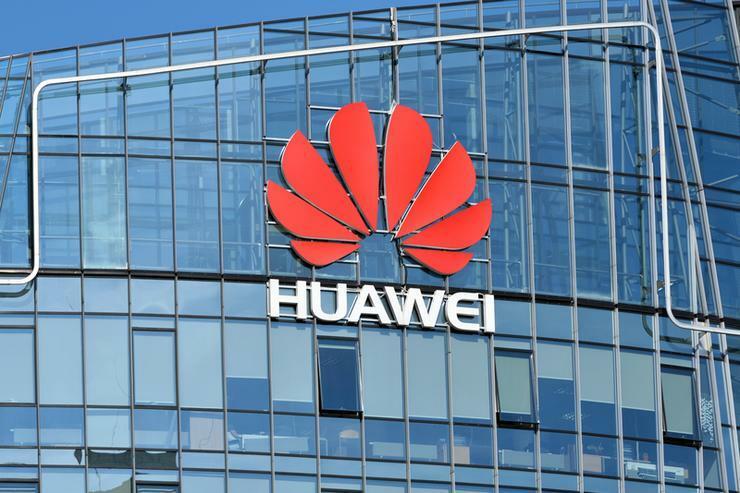 Under the Telecommunications Interception Capability and Security Act (TICSA), this means Spark cannot implement or give effect to its proposal to use Huawei RAN equipment in its planned 5G network. “As per Spark New Zealand’s statement today, I can confirm the GCSB under its TICSA responsibilities, has recently undertaken an assessment of a notification from Spark,” added Hampton. The decision comes after incoming communications minister Kris Faafoi was warned by the Security Intelligence Group within government that the security of New Zealand's future 5G networks will be hard to ensure if "high-risk" vendors are allowed a place in the rollout. As reported by Reseller News, such an admission suggested that New Zealand's security intelligence establishment may have beeen pushing for a ban on vendors such as Huawei from taking part, which has now been proved to be correct. In early November, Spark managing director Simon Moutter went into bat for Huawei, calling for the company to be allowed to participate in New Zealand's 5G rollout unless there was "incontrovertible evidence" it was a security threat. Moutter said Spark found Huawei to be a "very good" mobile RAN provider and a "world leader" in mobile technology that is responsive to the company's requirements as well as providing "good commercial value". "Although we have yet to make decisions on our 5G technology partners, based on their track record with us, we see no reason why Huawei should not be among the vendors we consider inviting to the process," Moutter said at the time. Meanwhile in September, GCSB Minister Andrew Little told Reseller News that New Zealand would make its own decision on Huawei's future in 5G deployments, rather than follow Australia and other Five Eye spy alliance partners in banning the company.